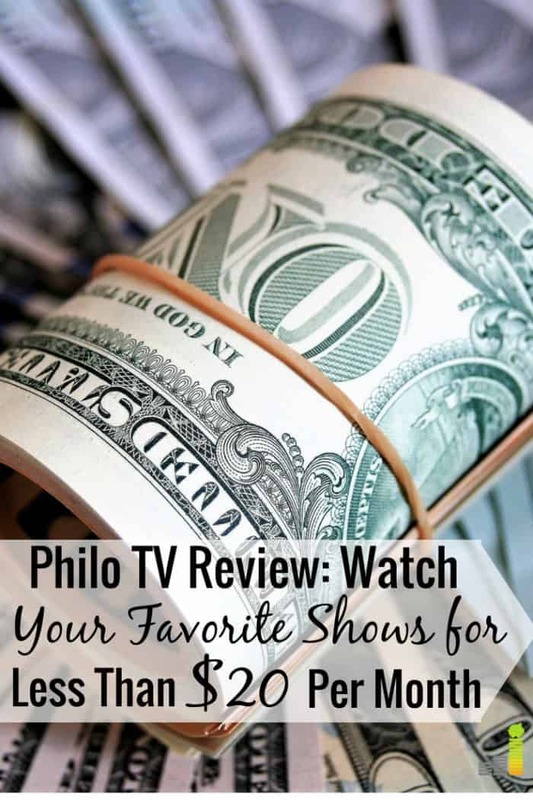 Flipboard: Philo TV Review: Get Cable TV For Less Than $20 Per Month! Philo TV Review: Get Cable TV For Less Than $20 Per Month! 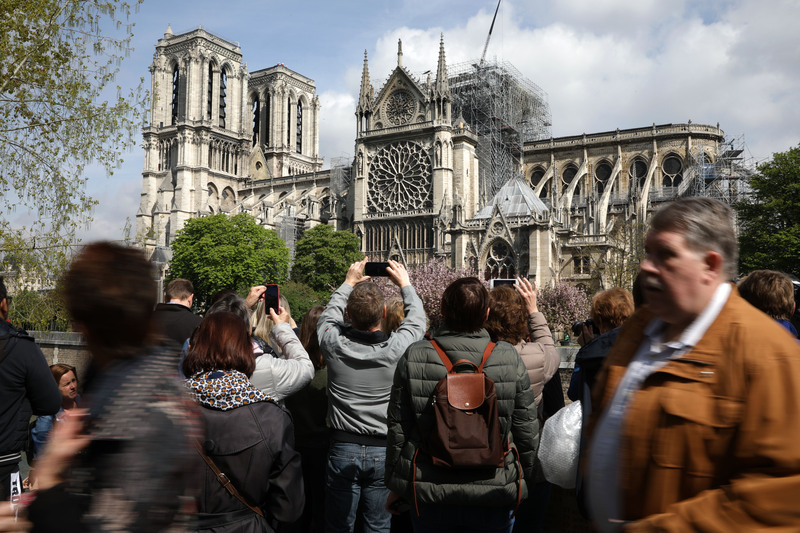 Notre Dame fire: Should $1 billion in donations go to France’s poor?